Spiritual Fellowship makes a biblical case for fellow believers encouraging, counselling, and if necessary rebuking one another. Samuel Rutherford counters objections against organising such meetings privately on an occasional basis. The word fellowship can easily be misused for meetings that are barely spiritual in character. Rutherford shows that fellowship is a much higher reality. It is for mutual spiritual invigoration and heat. 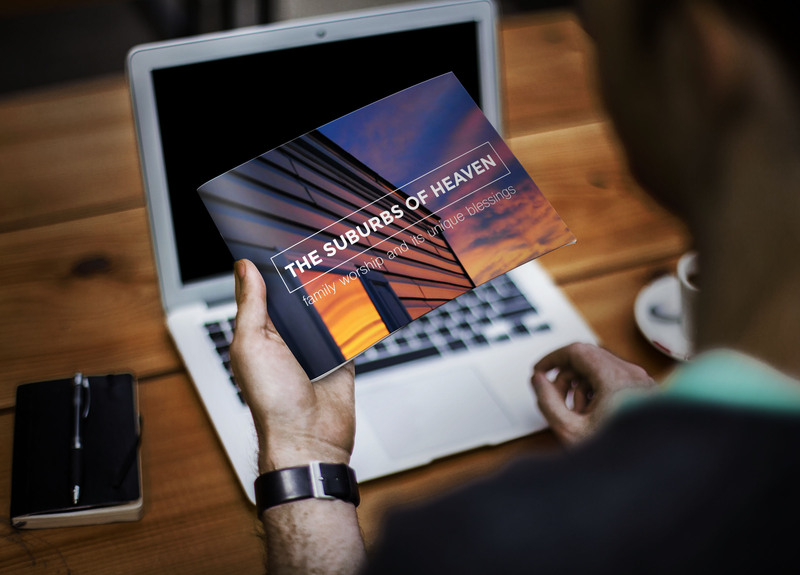 The booklet illustrates the spiritual vitality of the Second Reformation revival period. This free PDF makes a biblical case for believers encouraging, counselling, and if necessary rebuking one another.